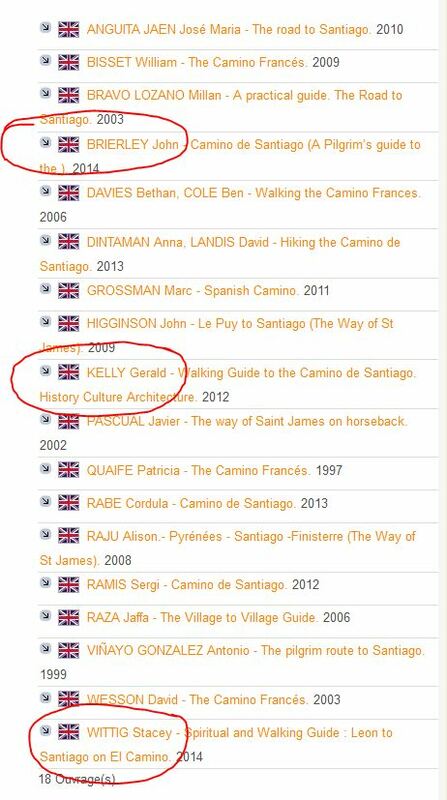 Bibliography of important Camino books. 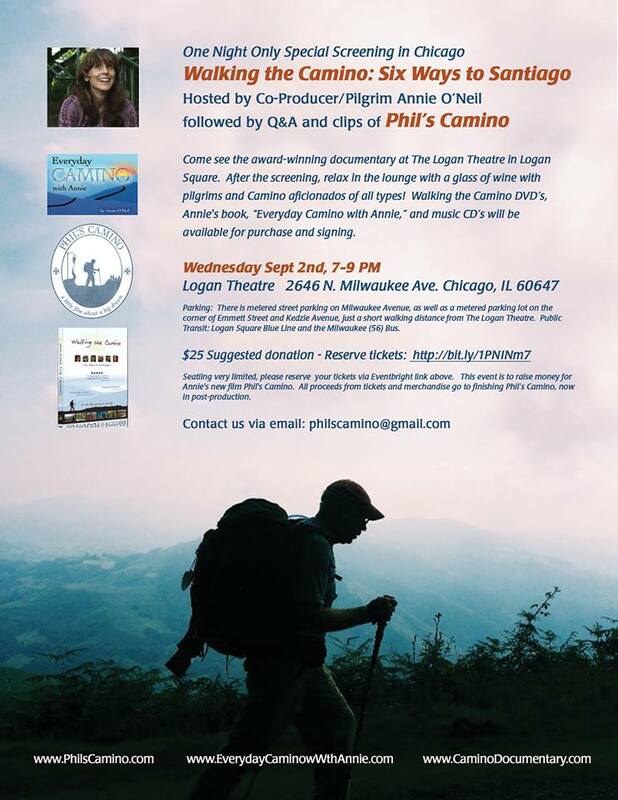 Wittig used the French website extensively to research for her recent pilgrimage from Lourdes to Santiago. “The detailed maps were excellent,” said the travel journalist. 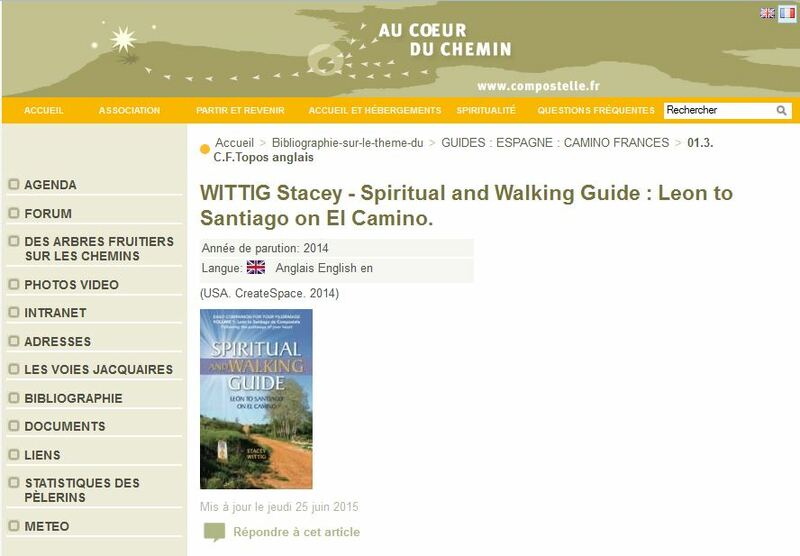 “The association has given me permission to use those same maps in my upcoming book Spiritual and Walking Guide: Lourdes to St Jean Pied de Port. She is currently working on that book from her home near the Grand Canyon.